Right now if you plan on staying in the Dominican Republic the chances of you getting the Chikungunya Virus is very good. Well over ¾ of the people I know here have gotten the virus. Even after taking all the normal precautions it still gets passed around. If you are here for vacation and you are looking up information on how to treat it, sorry there isn’t much to do but take some pain medicine and wait it out. However what you do while you are waiting it out can make a big difference on how comfortable you are and how long it lasts. Pushing through and remaining active will just complicate things and may even lead to more serious complication as you will see from the experiences I relate below. The short answer for treating Chikungunya is: There is no real treatment; you just try to lower the symptoms. If you go to a hospital the first thing they will usually do is connect an IV and try to get you hydrated. With the IV they will often give you pain killers, vitamin B and also an anti-inflammatory. So, you’re checking out the latest deals for lifestyle Resorts on Cheapcaribbean.com and you are torn between booking at Lifestyles Cofresi Palms Resort or Lifestyles Tropical Resort in Puerto Plata? This is a tough choice if you haven’t been there before, but likely you will enjoy either one. 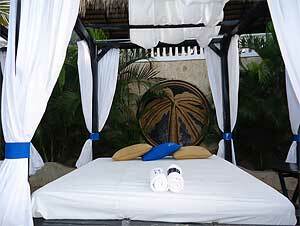 Here is a few tips on which one to chose for your dream vacation to the Dominican Republic. Both are great all inclusive resorts, sitting right next to each other with access to the same section of beach and the same restaurants, so does it make a difference which motel you book at? Yes, each resort has its own feel, while you can cross from one to the other freely there are advantages to booking your vacation in one resort or the other. One of the major airlines flying into the Dominican Republic announced that it will be filing for bankruptcy. 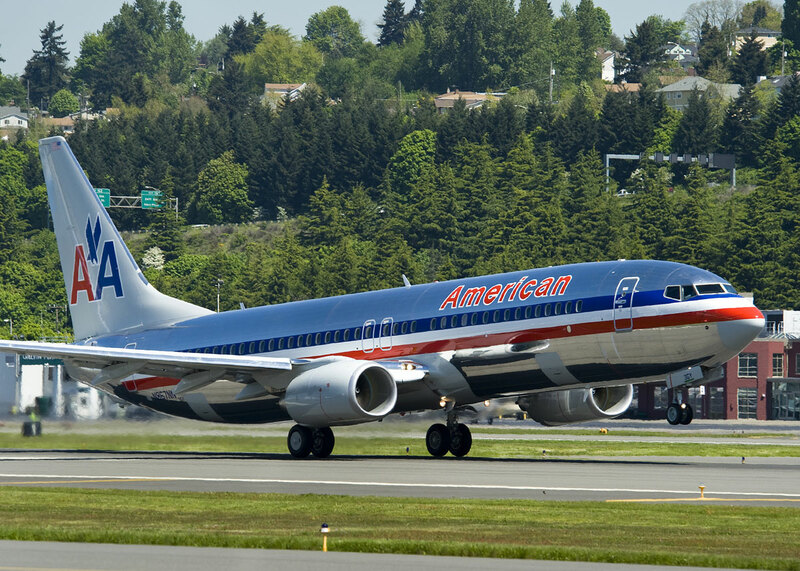 AMR is the parent company for both American Airlines (AA) and American Eagle so problems affecting one of the airlines will be affecting both. AMR has stated that it has $4.1 Billion dollars in cash to pay to keep services going for the two airlines so at this time it would appear your tickets for American Airlines of American Eagle to and from the Dominican Republic will remain valid. 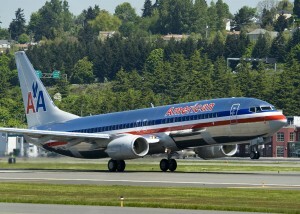 That includes if you have frequent flyer miles under the AAdvantage program of American Airlines and OneWorld Alliance. In the press release issued by American Airlines today it was stated that they and American Eagle “EXPECT TO CONTINUE” normal services, and flight schedules as well as make reservations, exchanges and offer refunds under its normal rules. The Dominican Republic is an amazing a place to visit and have your next holidays, I personally know that because I live there and I perfectly understand why this is a natural paradise in the Caribbean. 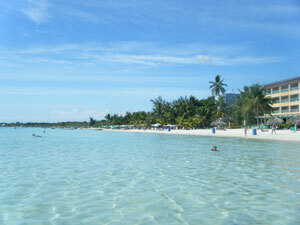 The Dominican Republic is the main destination in the Caribbean and a top exotic destination in the world. In regards to beaches –most of them are located in all-inclusive hotels and resorts are a natural marvelous with white sands and crystal water. If you visit the eastern provinces of the Dominican Republic you can take a boat to the Catalina Island which is a very colorful paradise and is part of the territory of the Dominican Republic. While you are moving over there, it takes about 30 minutes or less, you start realizing that in the middle of the sea between the Dominican Republic and Catalina Island crystalline parts where you can clearly see the button of the sea. It is incredible the way you can see that and the beauty of this place. When you arrive to the Catalina Island immediately you see you are experiencing a marvelous delight. I think the beaches of the Dominican Republic are the most beautiful beaches of the world. Definitely are the best in the Caribbean and are visited every year by tourists from Europe, Canada and United States but its beauty and exquisiteness are incredible. Beaches in the Dominican Republic are basically divided in those which are located in the north of the country –touristic zone of Puerto Plata-, those that are located in the south of the country –basically in provinces such as San Cristobal, Bani and Barahona- and those that are located in the eastern zone of the Country such as Bavaro, Juan Dolio, Boca Chica and more. Dominican Republic is know by Canadians, American, European and more as a great destination that being the second largest country in the Caribbean is the main destination in this zone. 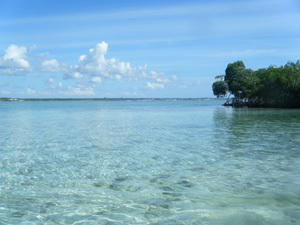 There are several reasons why beaches is the foremost attraction of tourists that come –millions of them each year- to its beaches and take even some weeks in all-inclusive hotels and resorts. 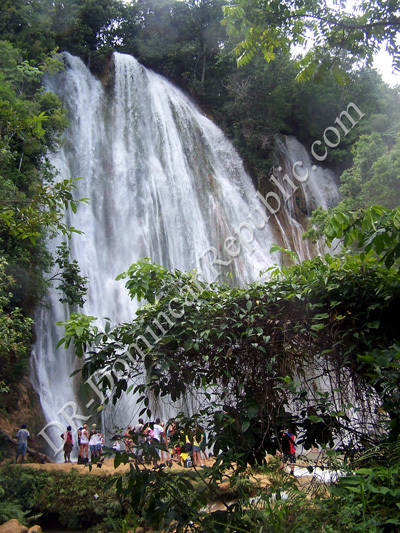 I would like to share with some of the reasons why you should visit the Dominican Republic in your next holidays. Discover the richness of this country and why its beaches are the best option for you during your next vacations in the Caribbean.